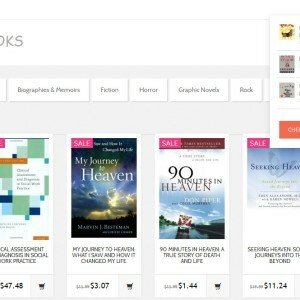 Very clean and tide Amazon Store Theme that supports 2kb Amazon Store Plugin. 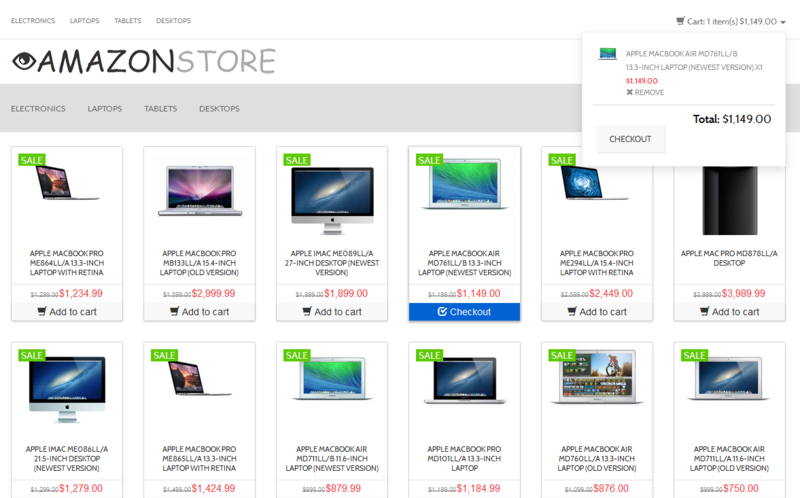 Sell and organise your products by categories, use the shortcode listing and filter widgets. Easy to setup and maintain. Supports wide range of 3rd party wordpress plugins.